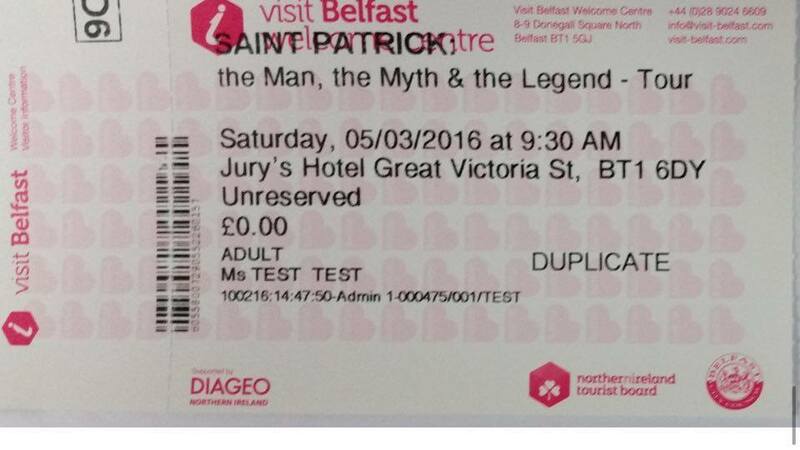 I launched my new St Patrick’s Tour today – Saint Patrick: the Man, the Myth, the Legend. Come along and experience the legend for yourself. 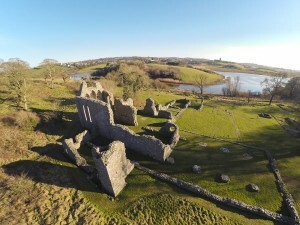 Tours will commence 5th March, 2016. 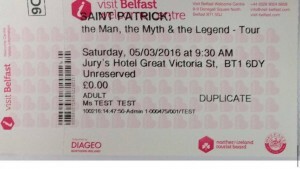 Tickets can be booked through Irish Monastic Tours or through Visit Belfast.